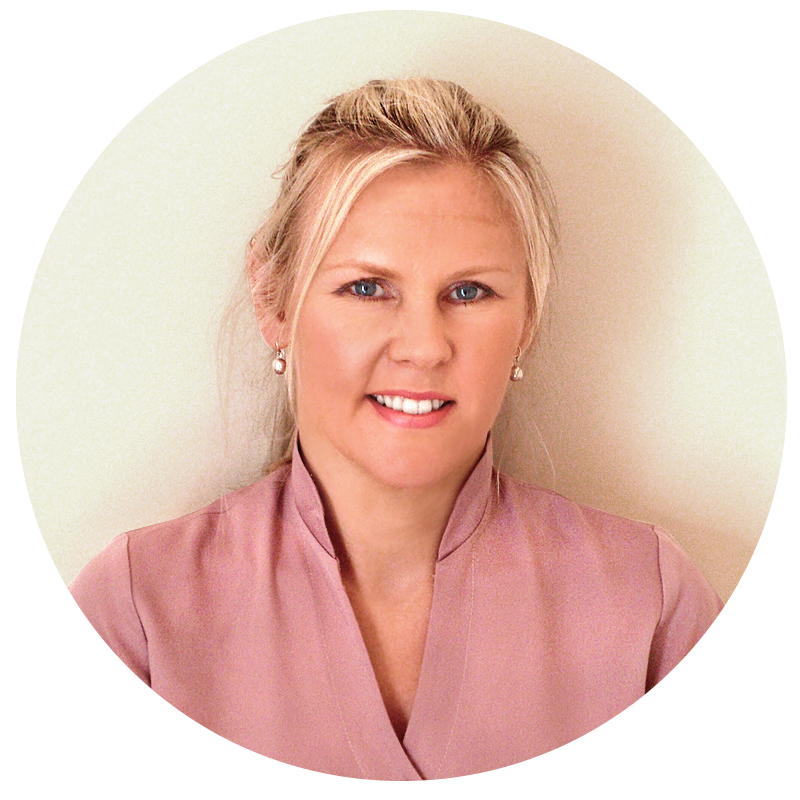 Donna qualified from the European School of Osteopathy in 1996 and now has over 20 years of clinical experience. 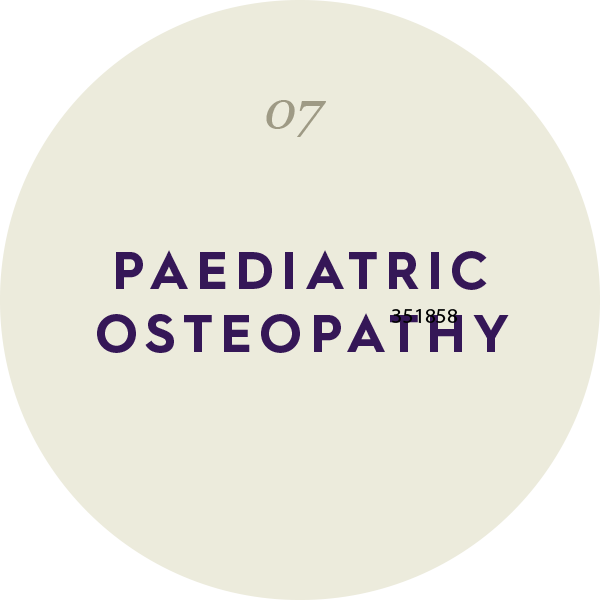 She enjoys working in all aspects of osteopathy and specialises in cranial osteopathy for babies and complex paediatric and adult problems. 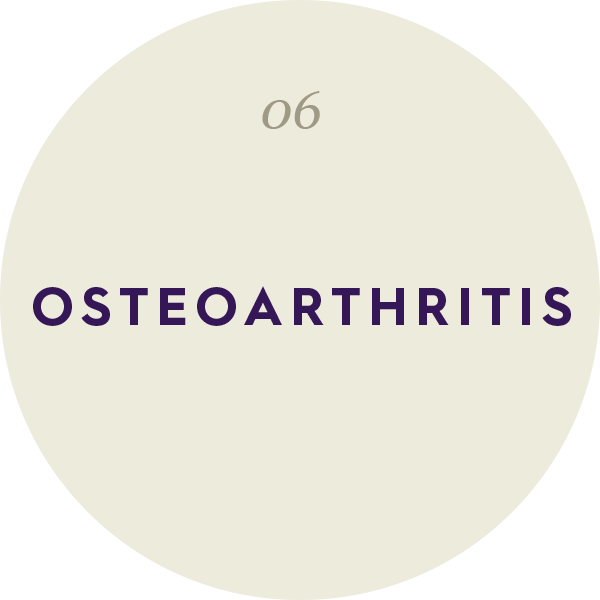 Continually inspired by the breadth of osteopathy, Donna incorporates a variety of osteopathic methods to tailor her treatment for each individual patient including structural and cranial work. 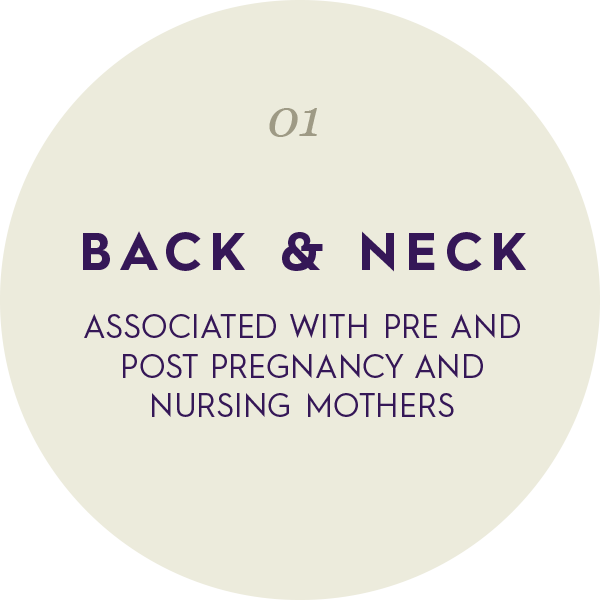 She regularly attends training courses, refresher seminars and participates in peer group forums to keep her skills current in line with the latest developments in this field. 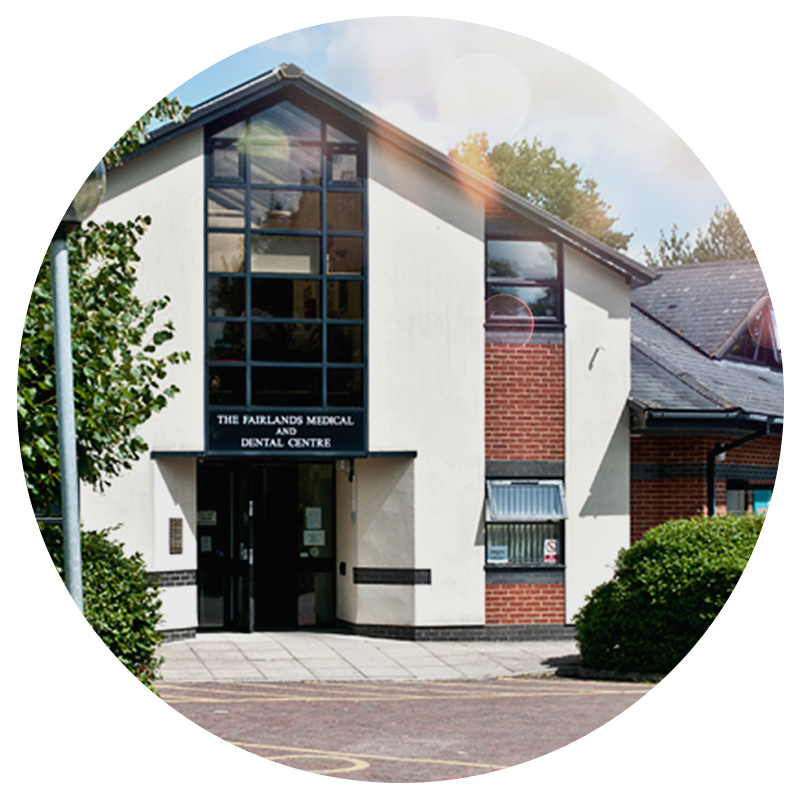 Donna prides herself on excellent patient care and she is registered with and regulated by the General Osteopathic Council (GOSC). © 2016 DONNA VARNS OSTEOPATHY. ALL RIGHTS RESERVED.